Jeannie's Artisan Jams: Holiday Gifting with Jeannie's Artisan Jams, Sweet! 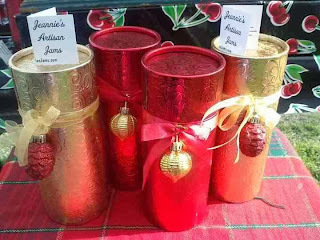 Holiday Gifting with Jeannie's Artisan Jams, Sweet! Pop-up @ the corner of Windham St. & Seabright Ave.